If you have ever experienced a leak from your roof, you know the importance of roof care and maintenance. From a home improvement perspective, it’s as crucial as having your furnace checked every year. If you don’t do the upkeep, the result can be thousands of dollars in damage. For commercial spaces, multiply that number as damaged goods and machinery can rack up large costs. 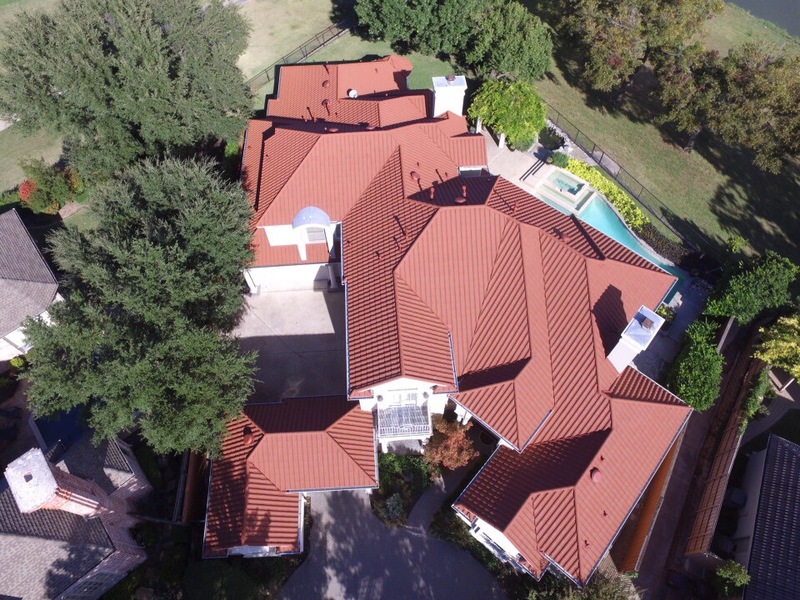 Are you looking for roof maintenance in the DFW TX area? SPC Construction and Roofing proudly serves local homes and businesses for all their roofing needs. There’s more to roof care and maintenance than just your roof. There are many parts of a roofing system that can cause damage that requires the services of a roofing professional. Here are some common roofing systems that don’t involve shingles, metal roofing, or thermoplastic membranes. Skylights: Skylights are great decorative pieces for any home, but if poorly sealed, they can lead to roof damage and water leaking into the home. Ventilation Systems: Ventilation under soffits and in attics serve an important purpose. If water makes its way in through faulty flashing or trim work, you can bet your home (and wallet) will suffer for it. Gutter Systems: Improperly functioning gutter systems can cause a nightmare for homeowners. If improperly installed or failing, it can lead to water pooling around the home. This, in turn, can seep into the foundation and cause mold. Roof maintenance in Southlake is important due to the climate of the area. Rain, intense winds, and hail storms all bring risks to your roof. Thankfully, avoiding replacing your whole roof is possible with proper care and maintenance. Depending on your home, you can inspect the roof and gutters yourself. If not, SPC Construction and Roofing can help. Our expert team of roofing professionals will come in to inspect your roof regularly. Just as you would service your water heater or air conditioner, we suggest regular roof inspections. This way, you can anticipate issues and make small repairs instead of waiting for a damaging event to occur. For commercial buildings, regular maintenance is extremely important because there is so much more to lose. Equipment, products and paper files can become damaged if water gets into a building. SPC Construction and Roofing is happy to help you create a yearly routine to check your roof. You can contact us for a free roof inspection.